Set out on your own adventure. 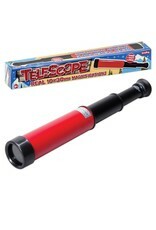 Explore the world around you with this precision optic telescope. With a rigid plastic body and soft rubber eye cup it's comfortable and sturdy. 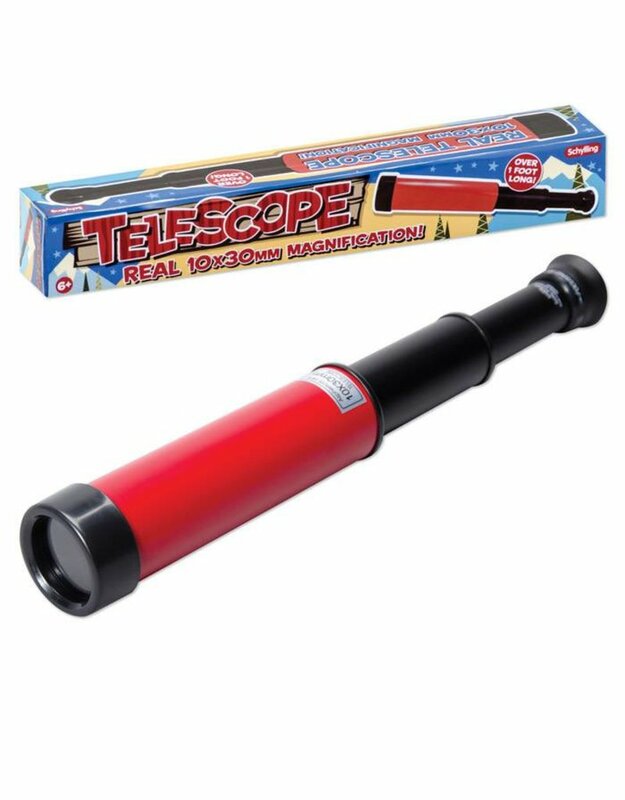 This lightweight 10x30mm magnification telescope expands to bring everything closer to you, then retracts to fit snugly into your backpack. Approximately 12 inches when collapsed.